child. They give parents the ability to be as close to their children as possible to help with their healing. They take the time to make sure each family feels like they’re right at home in their most trying times. The Ronald McDonald House is a phenomenal organization that specializes in taking care of others needs and putting theirs on hold. While going through multiple treatments and trying to overcome illnesses the last thing that The Ronald McDonald House and their families need to worry about is cleanliness and their facility being sterile enough for their children. Which is why Jani-King of Raleigh/Durham’s team takes care of them. Hal Pratt, an owner of a Jani-King of Raleigh/Durham franchise, has been cleaning the Ronald McDonald House of Durham since March 2016. When their previous cleaner resigned from their facility The Ronald McDonald House of Durham contacted Jani-King of Raleigh/Durham. 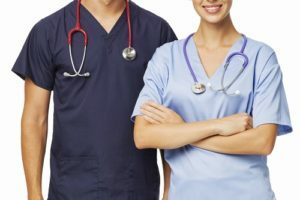 After reviewing their specific needs, Jani-King knew exactly who needed to clean their facility, Hal Pratt. Due to the excellent work that they do at The Ronald McDonald House, Hal and his team are considered a part of the family. Mr. Pratt has been with the Jani-King of Raleigh/Durham family since 2002 and has been nothing but successful in his business and with his customers. He is the epitome of excellent customer service. He and his team not only clean and sterilize The Ronald McDonald House, but they also go the extra mile by cleaning their Loft that is off campus 2 to 3 times a year, and staying after hours to ensure new families have clean and sterile rooms out of the goodness of their hearts. As stated by Katie Lowek, Director of Operations at the Ronald McDonald House of Durham NC, “I knew Hal’s team was the right fit when I met them. We instantly became a big family. 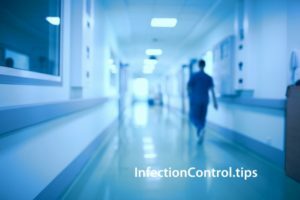 Hal’s team knows how important it is to have a clean and sterile facility. 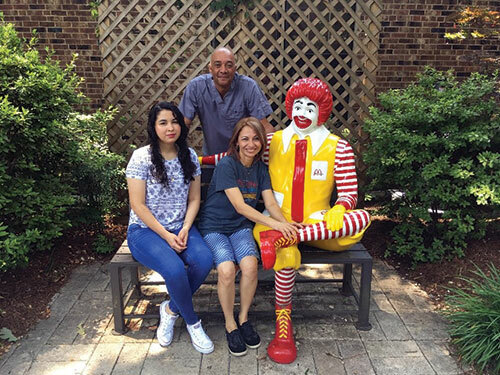 Due to the excellent work they do at The Ronald McDonald House, Hal and his team are considered a part of the family. We are very lucky and fortunate to have Hal and his team,” said Lowek.